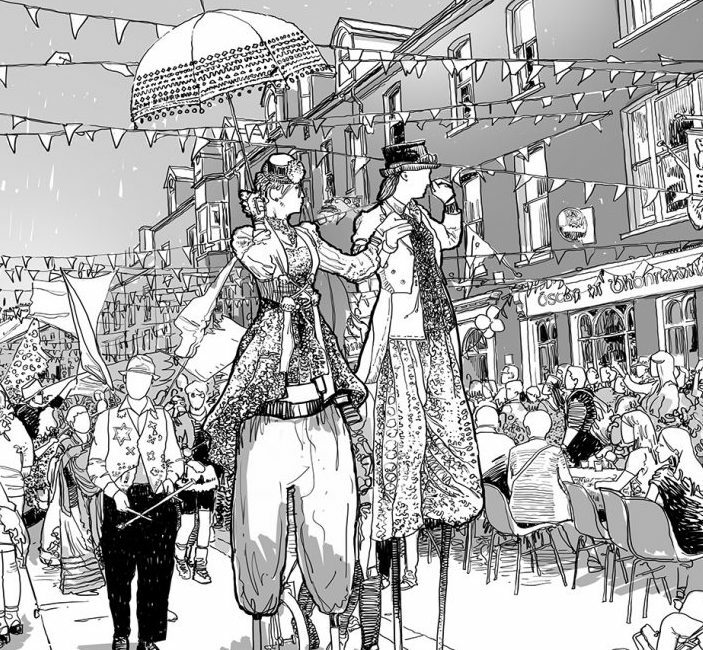 A poem by the Academy’s Poet-in-Residence, Ian McMillan, and a drawing by our Artist-in-Residence, David Rudlin, in recognition of Clonakilty winning the Academy’s 2017 Great Town Award. Let’s learn from the things it has to teach. At the thought of an epic Clonakilty black pudding! We are excited to announce that immediately after Congress the Academy will travel to Clonakilty for a two-day study visit to learn more about our Great Town of the Year 2017. 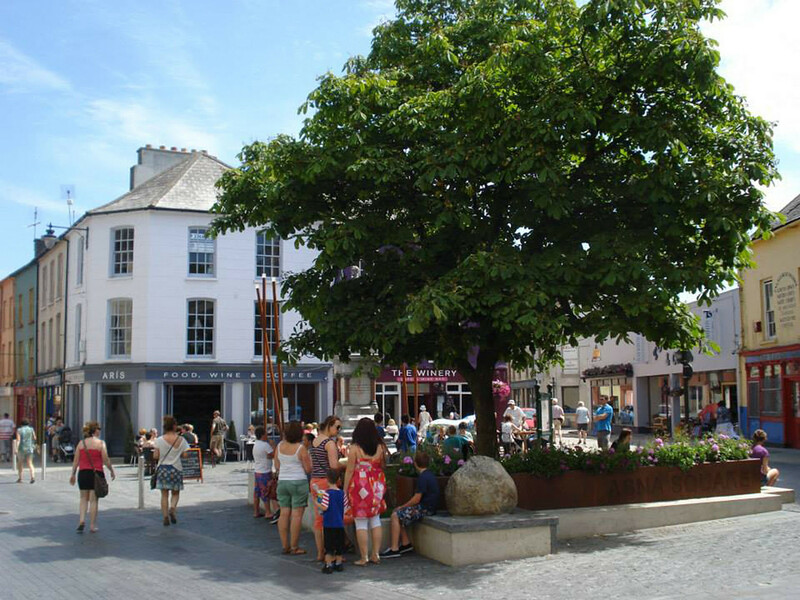 Clonakilty is a market town in County Cork with a population of 4,200 and located 40 minutes from Cork airport in a valley bowl. The town originally manufactured linen and cotton. The Georgian and Victorian architecture reflects the town’s growth in the 18th and 19th century. The town’s industrial past is visible in the mills, breweries, warehouses and quay walls which are now reused for housing, offices and retail. Coastal trade was important to the town but the silting of the harbour meant it never fully developed its potential as a port town. Clonakilty went through a period of decline in the 1960s with high numbers of vacant and rundown buildings. The closure of the West Cork railway made the town remote and cut off from Cork City. Today, Clon, as it is known locally, is recognised as the beach centre of West Cork. Tourism, agriculture and service industries are the main employment sectors. 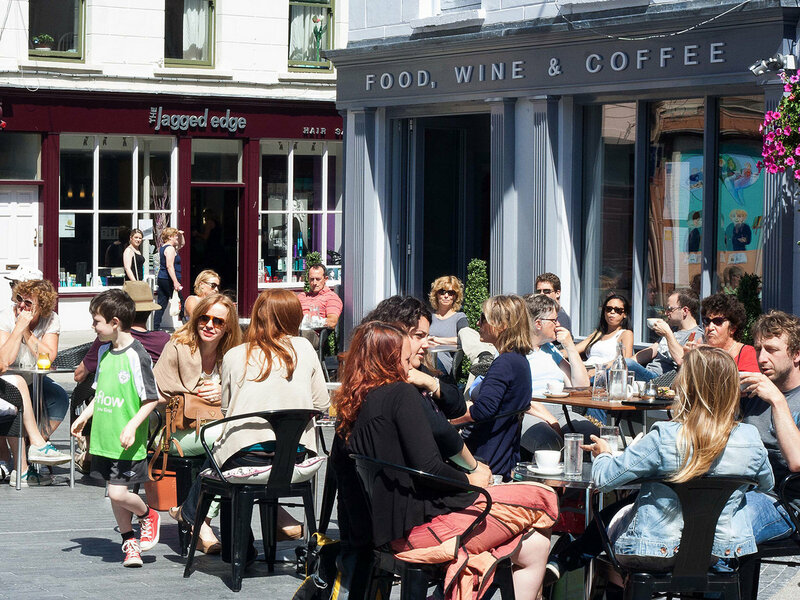 The vibrancy and vitality of the town and its community stand out. Good leadership and integrated delivery structures have resulted in a positive cycle of creativity and investment. 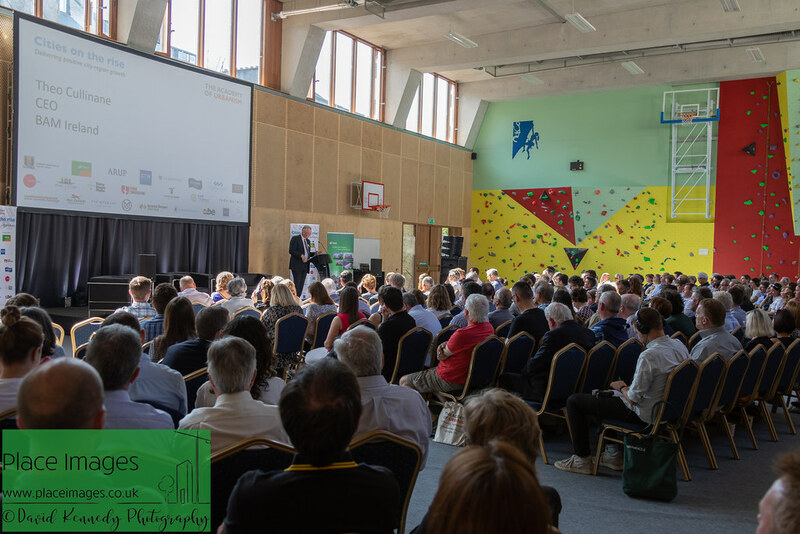 Taking place over 30 June – 2 July, the visit will pick up on a range of key learning themes, from community, health & wellbeing, leadership & governance; local character, amenity to commercial success and viability. You can read here what the Academy had to say about Clonakilty following its assessment in 2016. 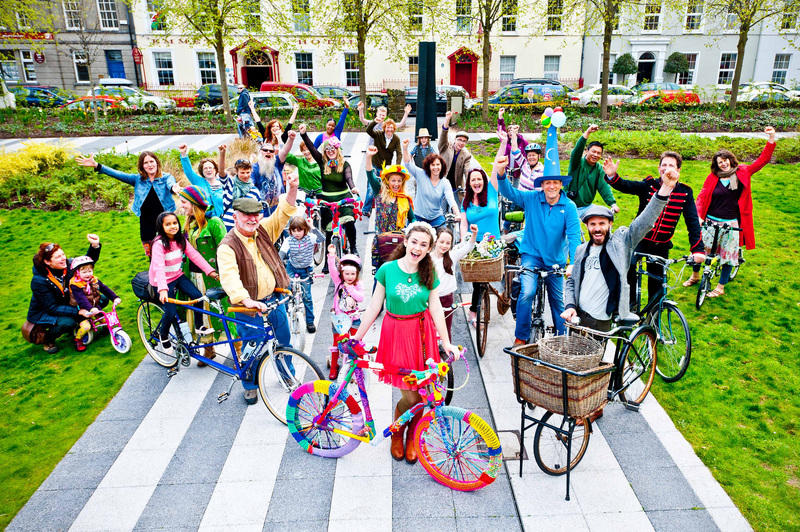 Meet key people from the from the local community, businesses and town officials and see the projects that have combined to make Clonakilty such a popular and successful County town. En route to Clonakilty we will stop at Kinsale, a medieval fishing port and one of the most picturesque, popular and historic towns on the south west coast of Ireland. You will have the opportunity to dine at Richy’s Restaurant, run by Richy Virahsawmy, which has been open in Clonakilty for 14 years. Chef Richy’s passion for his local community of Clonakilty and West Cork is recognised through his work with the local Clonakilty Tourism Camber, as well as being a board member of the Model Railway Village. 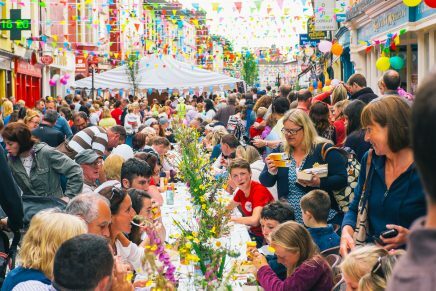 Recently having participated in Clonakilty’s first “Food Rescue” event, which aimed at preventing food waste, the community-led feast gave locals the opportunity to sample a delicious lunch created from food that would otherwise have been thrown away. The visit is available to all Academy members, whether you are attending Congress or not. The ticket price is €60 for Academicians and €80 for non- Academicians. As places are limited you are encouraged to book your place as soon as possible. Attendance will be on a first-come first-served basis. Please contact Stephen Gallagher to book your place. Please note that attendees will be required to cover all their own costs for food, snacks drink and any entry or hire fees on this trip. With the help of the local organising committee the Academy will arrange accommodation for those attending. Due to it being a busy time of year for Clonakilty, there is a limited choice of hotels and B&Bs to choose from. Where available, these range from €50 to €160 per person, per night. The Academy is in contact with a number of local people who are offering the chance to stay in their houses in an AirBnB-style setup for the duration of the visit – please let us know when booking if this is of interest. If you are travelling from Cork after the Congress, the group will be travelling by bus to Clonakilty. For those who are not attending Congress, we suggest you meet us in Cork City Centre.